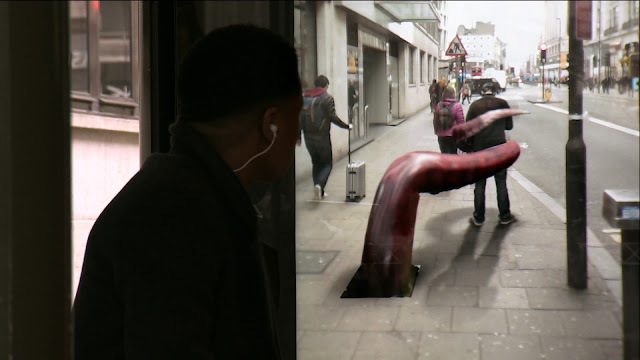 We’re all aware of the marketing potential of digital media online, but what about in the streets? It’s clear from one look outside that businesses are still pouring sizeable portions of their advertising budget into the good old-fashioned billboard. Billboards fall under the umbrella of ‘Out-of-Home’ marketing (OOH), which is pretty self-explanatory and includes anything you might come across outside of your home, such as ads on transport (buses, taxis, trains, subways, Boris bikes), street furniture (phone booths, kiosks, bus shelters) and guerrilla advertising, as well as all the images on buildings and roadsides. Prominent marketing agencies like IPG Media Lab, 360i, and Anheuser-Busch InBev are upping their budgets for outdoor ads, and they are not the only ones. The figures show that spending on out-of-home ads is growing in the US, while newspaper print and magazine ad spending is falling. 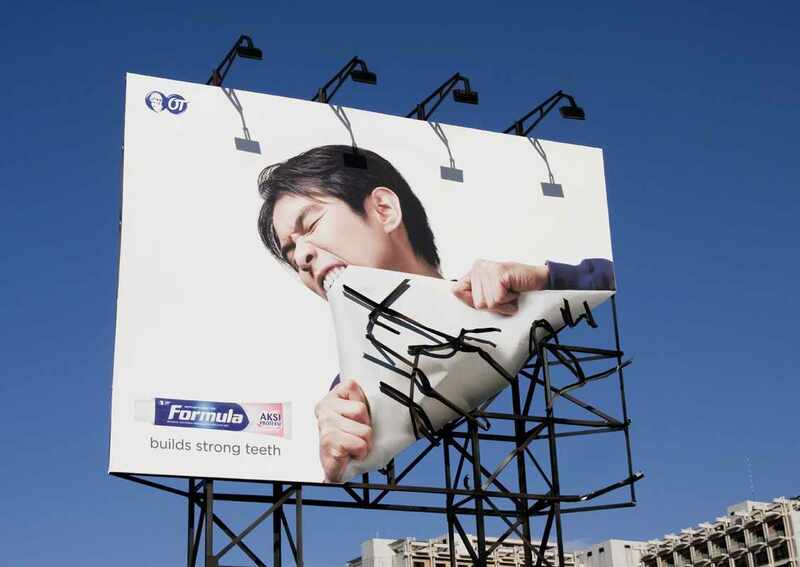 A well-placed outdoor ad can do wonders for brand awareness and broadcasting bold, clear messages. Usually billboards can’t do all the work, but can work effectively in combination with other forms of marketing to add visibility to a campaign. 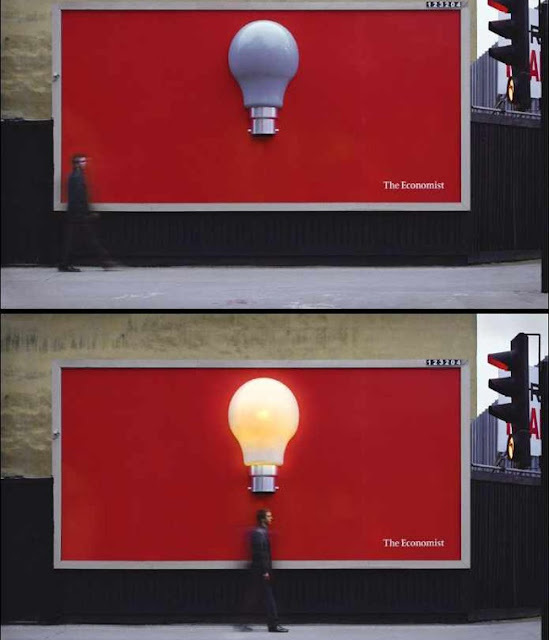 But how are agencies managing to make ads that stand out and are memorable, especially in cities where every available space seems to be devoted to similar ads selling similar products? Billboards are most effective when they are concise, smart, and simple. 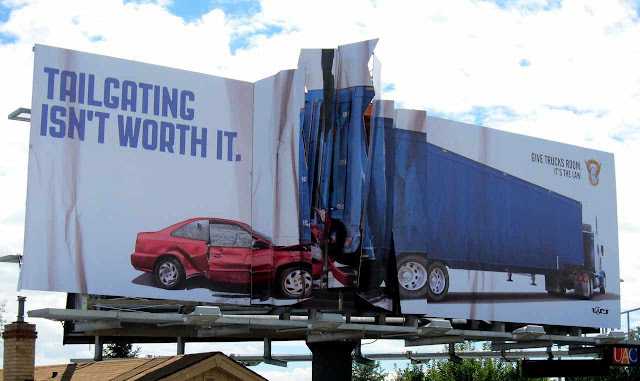 The most common billboard mistakes include using overly wordy messages in small font, posing complex puzzles to a viewer, featuring long email addresses, phone numbers and addresses, and causing traffic accidents with distracting content. I’m talking to you, ‘Hello Boys’ Wonderbra ad campaign team. Eva Herzigove’s cleavage famously caused drivers’ eyes to linger a little too long, causing numerous crashes. The most memorable ads manage do something different, unexpected or shocking, like this campaign in Colorado. It was designed by Denver-based agency Amélie Co. and uses a crumpled sheet of metal to create the 3D effect of a crash. Colorado State Patrol was pleased with the reception of this eye-catching ad, and it enjoyed even more visibility through online sharing. This is key. A daring or poignant billboard has the potential to reach very large audiences, and might even go viral. There are loads of ways to follow suit and make a high-impact static ad. 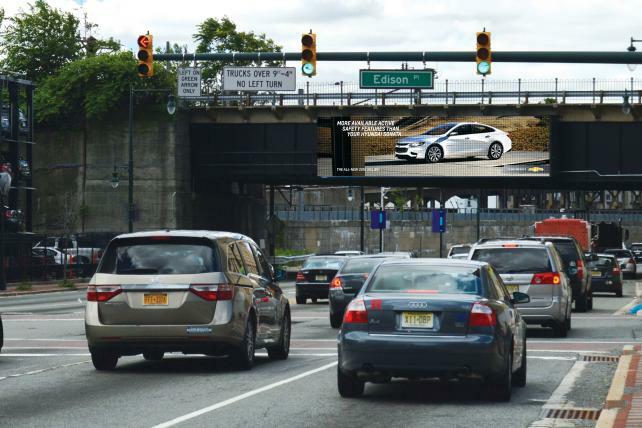 Technology is rapidly changing the game of outdoor advertising. Many brands are choosing to spend a bit more to make sure their ad really engages with individuals. QR codes, apps like Snapchat and Instagram, and augmented reality can be used to interact with members of the public and bring people into conversation with the ad. How about this from the UK's own The Economist? Increasingly, more sophisticated technology is being employed to obtain more data about potential and actual viewers. The recent GM’s Chevy Malibu campaign in Chicago had a camera that recognised the grilles of passing cars, and could identify Toyota Camry, Nissan Altima, Hyundai Sonata, and Ford Fusion models. It would then flash up on a screen 1000ft away how exactly the Chevy Malibu was better than the driver’s model. This shows how effective it can be to reach out directly to your audience, and make them complicit in the advert. ‘This kind of connected user experience, underpinned by data, has the potential to drive greater return on outdoor advertising and truly reshape the future of media’. Campaigns such as the Pepsi Max ‘Unbelievable’ animated bus shelter screen, and the TNT ‘Push to add drama’, work based on a similar logic. They bring the viewer out of a passive stance and into the middle of the action, in an attempt to be remembered and noticed. As a result of various kinds of ‘audience measurement’ techniques, digital billboards are becoming a form of targeted advertising. Last year, Posterscope launched a platform on which ad space could be traded and sold seconds before appearing on a screen. This real-time engagement allows companies to specifically market to demographics that are likely to be in a particular place at a particular time, say, coming out of a rock concert, or queuing for an event. Data from mobile devices is also being used to give brands an idea of who is seeing their boards. 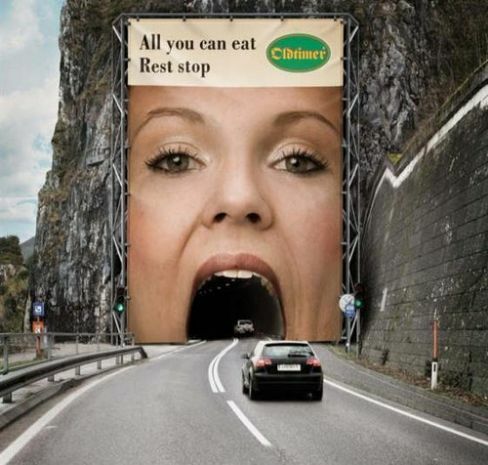 Clear Channel Outdoor Americas is working on the advertising possibilities this would allow. Its recent program Radar is said to use information like transactions and location check ins to gain a sense of who is seeing which billboards. Apparently, Radar is working on classifying billboards according to their visibility by 1800 audience ‘segments’, and could be able to tell which boards would be seen by, say, people who have been to a car dealership in the last few weeks. ‘What we've done is leverage the mobile data to be able to identify people who are in the market for a car—where do they go, how do they move throughout the day and what are the opportunities to most efficiently engage with them’. Understandably, there are concerns about privacy that go with these developments, but it could be argued that this is no different to what we experience everyday online, with filtered searches and ads tailored to our gender, interests, age, and so much more. I suppose we just don't expect it from a sign so big it covers the side of a gigantic building.